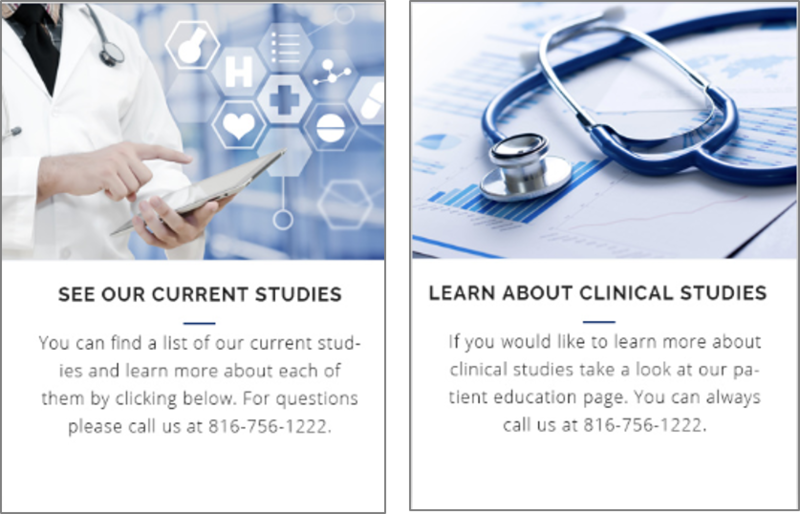 At Clinical Research Consultants, our mission is to provide the highest quality patient care while meeting or exceeding good clinical practice guidelines and following Federal Regulation in all aspects of Phase II, Phase III and Phase IV pharmaceutical trials. The research is accomplished by experienced investigators and a highly professional medical staff. We are dedicated to pharmaceutical research studies in multiple therapeutic areas while providing the sponsor with successful completion of the study.